Welcome to Fairytale Journeys by Jennie! Greetings! My name is Jennie and I am an independent travel agent specializing in Disney Vacations with Fairytale Journeys, LLC, an Authorized Disney Vacation Planner! You will never pay any booking fees with Fairytale Journeys because ALL of our services are FREE! 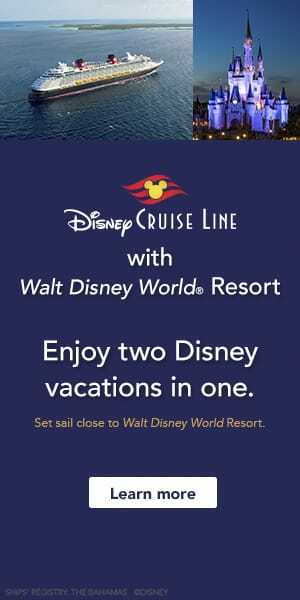 We also offer complimentary airline reservations to go along with your Disney Vacation. ​*Independent Travel Agent with Fairytale Journeys, LLC.